Explore what the greater Westport area has to offer. 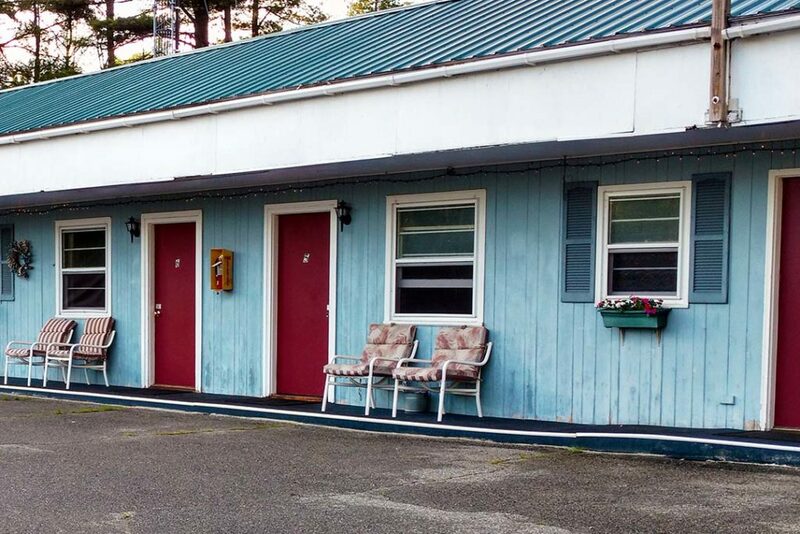 Conveniently located at Exit 31, I-87 (Northway) the Hilltop Motel has easy access to a vast array of outdoor activities and attractions, including hiking, biking, boating and more. 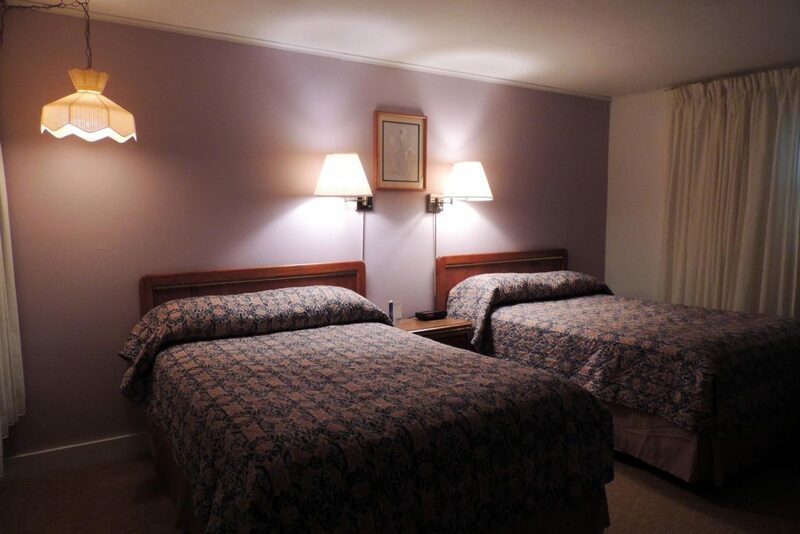 It's clean, comfortable double-bedded guestrooms are also ideal alternatives to staying with friends and family when attending an event. Plus, owner Ron Clausen—2002 Innkeeper of the Year (VT Lodging & Restaurant Association's most prestigious award)—takes pride in providing visitors with all the comforts of home. 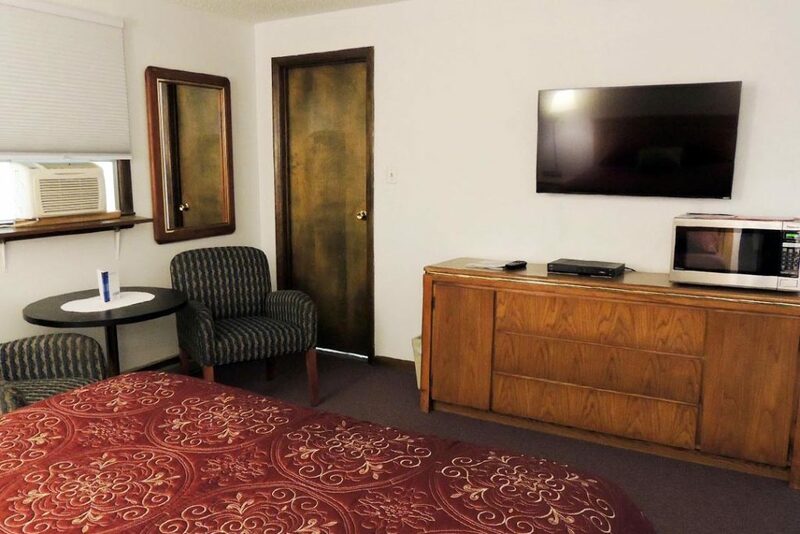 From great wireless and cell service, 43” flat screen, Dish TV to in-room refrigerator and microwave, the Hilltop Motel is your affordable, smart choice. "A New Idea In Old Fashioned Hospitality"
The Adirondack Mountains and the Lake Champlain Region are playgrounds for all things adventure. 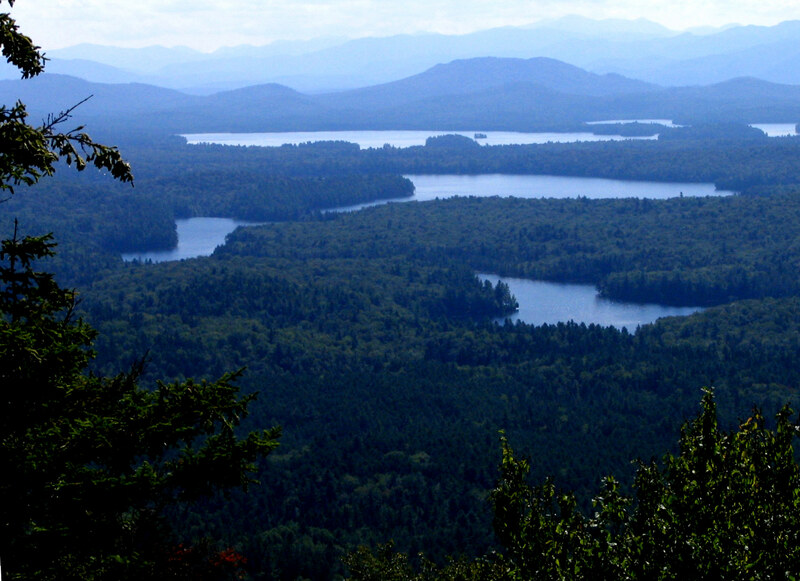 As one of the largest nature preserves in the country, the Adirondacks' treasures are found in its mountains, on lakes and streams and trails. Lake Champlain may be best-known as the sixth largest fresh water lake in the United States, and is host to a plethora outdoor boating activities. Lake Champlain is known as a fishing paradise and has been rated as a top-10 place to cast your lure by world-renowned bass fishermen and women. So whether you prefer to boat, hike, bike, fish, paddle board or simply take in the scenery, this summer explore the thousands of miles of lakeside and mountain trails that connect the wilderness to civilization. View our library of local activity guides!